And they wonder how they lost the Middle Class? 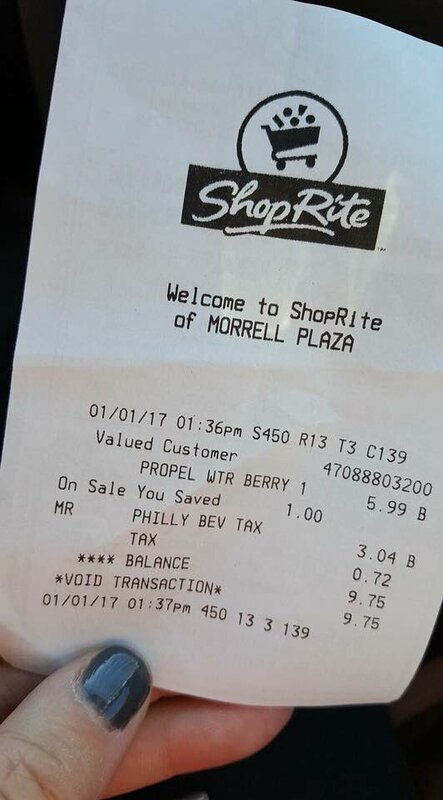 Pennsylvania Democrats enacted their sugary drink tax this week in Philadelphia. Now a $3 pack of sugary soda will cost you $6. Customers are already feeling the impact of the new sugary drink tax. The new law adds 1.5 cents per ounce on most drinks.